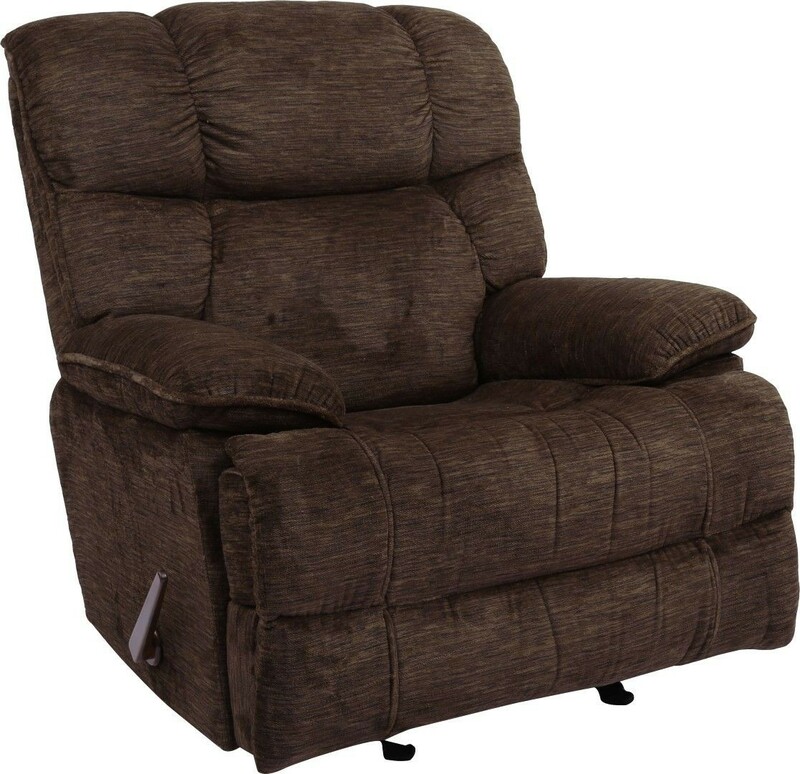 The Holden glider recliner chair is available in a safari brown. The soft fabric has different shades of brown and black mixed together to give a multi-shade look. 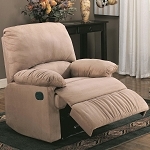 This recliner offers soft, premium seating with a high back rest and high density foam seat cushions. 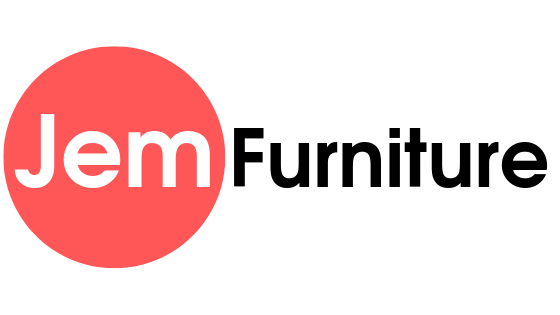 The hardwood frames and high quality mechanisms adds durability to the soft chair.